Makers, hobbyists and developers that enjoy building devices using the Raspberry Pi mini PC and are considering creating or have already built their very own 3D printer. May be interested in a new hardware and software combo created by Photon Elephant that offers a unique operating system to control your 3D printer. 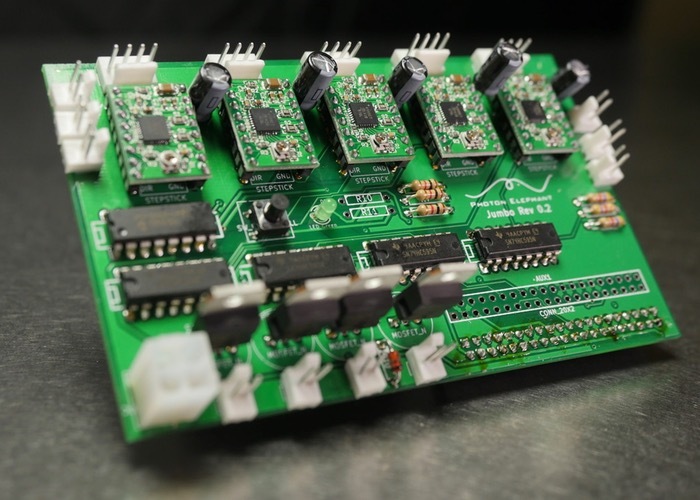 Photon Elephant has designed an SDK to use a Raspberry Pi to control your 3D printer’s user interface and stepper motors, as well as making it easy to add your own features and customisations. “Photon Elephant is a bundle of hardware and software built around the Raspberry Pi that controls your 3D printer. Many printers today use a Raspberry Pi to send commands to an Arduino, which actually manages the motors and sensors, but has no operating system. Photon Elephant eliminates the Arduino entirely, putting the power of linux directly on your printer! 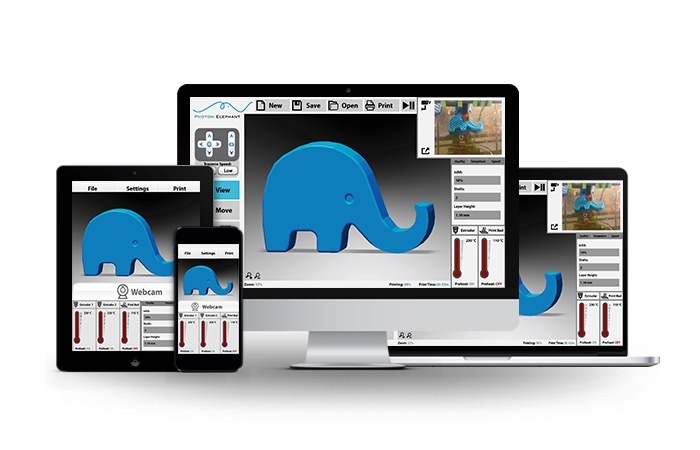 Photon Elephant turns your 3D printer into a smartprinter! It’s easy to use the browser-based control panel to start, pause, and resume prints, stream from a webcam and slice your STL files. The Photon Elephant is the simplest electronics solution for getting a 3D printer up and running without needing to coordinate a bunch of independent software and firmware tools.